Growing up it was common that we played the three major sports of the time, baseball, football and basketball. Our park league would end one sport and go into the next sport. The leagues were competitive, many parents were coaches and assistant coaches, and others came to cheer their kid’s on. It was fun, it was competitive and yes, we wanted to win. It was also very disappointing at times. When we would lose we would be encouraged to do better. Our coaches would go over our mistakes and coach us on improvement. Then we would practice, practice, and practice some more. What I remember most is the desire to play more, and wanting to win. When we lost it was discouraging. When other players on our team received more playing time I would take my own initiative and practice at home with my brother, get better and earn more playing time. It was about performance and desire. Our coaches certainly had patience, and they were good coaches. In the end, the league would have the championship playoffs and the champion would earn the Championship Trophy. 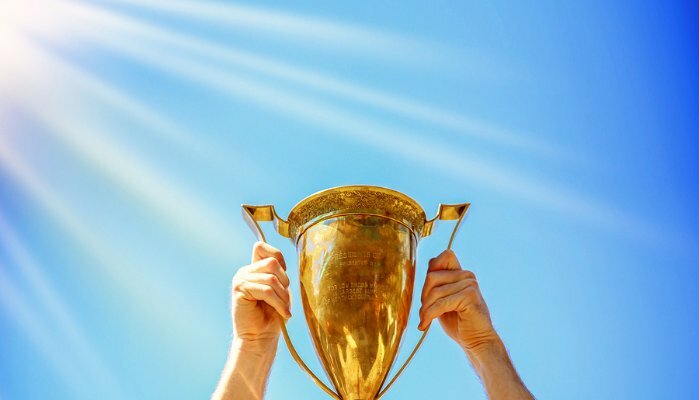 Today, does everyone really get a trophy? I ask because I believe our upbringing prepares us for life and for business. Yes, life may have been disappointing, but when we didn’t win a trophy we certainly set our sights for it the next time. When we needed to get better in our skills to earn more playing time, those that showed they were coachable, and even took initiative to develop more on their own, earned that extra playing time. Our disappointments taught us to overcome and try harder. Our parents and coaches taught us to self-evaluate and learn how to understand our weaknesses and make them better. Our experiences have taught us to take accountability and not blame others. Does everyone really get a trophy? I ask this because in business I have witnessed a few employees display a lack of accountability. Much like the coach of my teams I believe that we as coaches need to lead our teams and develop our players. This starts with a game plan, which today is the vision of the business. We must share this constantly and point to progress. As a coach, we must be honest, especially when things are not perfect or where they need to be. But that vision is important. In addition, as a coach, if you give me every bit of effort I will give you every bit of patience. I will instruct you, correct you, and give you my time. However as a coach, I will look to see if you are taking the coaching and implementing what you were instructed. There is a difference in giving the effort and still having difficulty than simply wasting my time. As your coach I will reward you for progress and as you develop you will earn my trust and earn more playing time. As a coach, I also want to win. I ask this because over time as I coach I must manage my energy and focus my energy where it makes a difference most. That might mean less energy for some players. In business I want my players to see that it is not about playing favorites because I like you more, but it is because good players have earned more rewards through their behaviors and yes, their results. Unfortunately it is not about dividing everything equally. As I coach I have a responsibility to our owners, our shareholders, and yes, the other players. To be responsible I must make every effort to keep the team winning. I ask this because sometimes some players just have more talent. Some players are gifted. I was frustrated that everyone grew taller because I loved basketball. It just isn’t fair, but it is life, and nothing prepared me better for that than not winning a trophy. 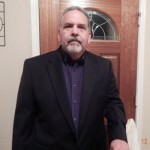 Mark is a Sr. Vice President with 5 Point Enterprises in San Antonio, TX. Follow Mark on Twitter @markvillareal.